Data is increasingly driving business decisions across all enterprises. This is especially true for data-based organizations that have a large customer base. You must rely on excellent tools such as Power BI to satisfy your business intelligence needs as an organization. Power BI combines insightful analytics with strong data visualization. 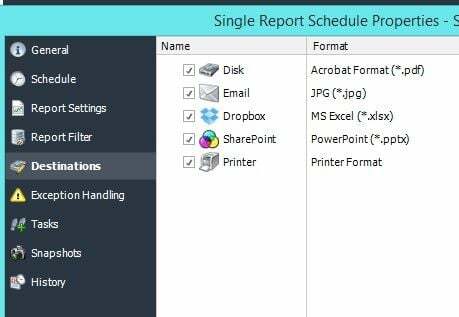 Moreover, you can utilize Microsoft Power BI tools to connect with multiple data sources and generate useful reports for valuable insights. 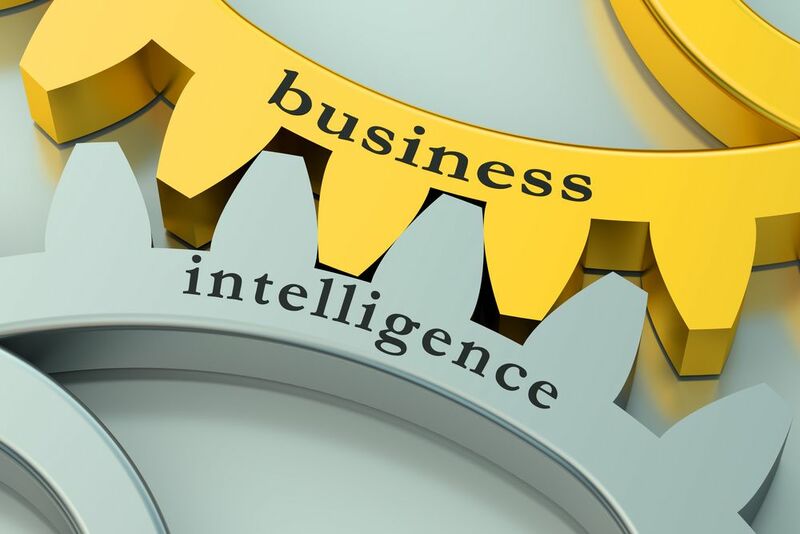 If you are a business analyst in a large organization, your BI tasks can seem daunting. However, Power BI promises to make your work life increasingly efficient with its potent features. Whether you are generating reports or creating data dashboards for your company’s consumption, Power BI has all the answers that you are looking for. Say no to laborious Excel spreadsheets and embrace the efficiency of the Power BI toolset. When you are working with multiple departments within your company, they will all have their unique needs that you need to satisfy. You will have to generate data reports at various intervals and frequencies. One of the most useful features of the Power BI toolset is the ability to schedule Power BI reports ahead of time. You can schedule the type and frequency of your Power BI reports to make your life easier and more productive. Automation tools can also help in scheduling tasks so that you can satisfy all requests that come your way. PBRS is a must-have tool that can add to the benefits of using Power BI within your enterprise. 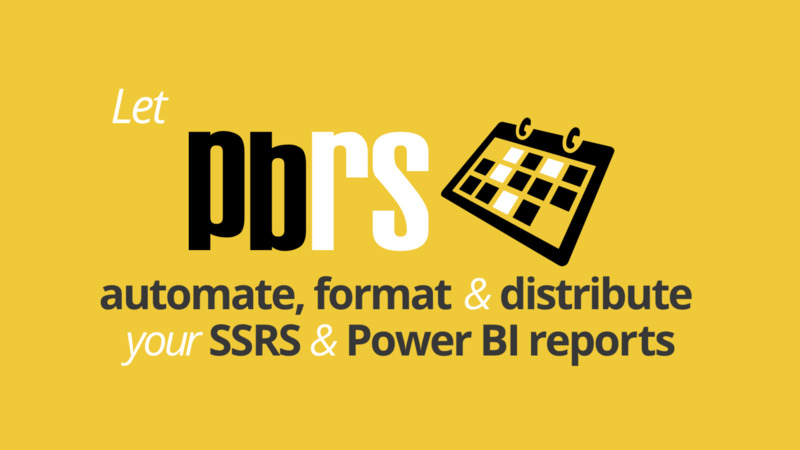 PBRS can help you automate generation and distribution of Power BI reports. Using PBRS, you can schedule Power BI reports for different users based on how frequently they require the reports. Within PBRS, you can also select various destinations and report formats for individual users, and you can specify emails of all your recipients. PBRS also has advanced features that enable dynamic generation of reports based on customized triggers. It has the ability to perform simple as well as complex tasks depending on the scale of your organization.